Immunisation prevents more than three million deaths from measles, diphtheria, tetanus, and whooping cough, globally. It also prevents millions of children from being permanently disabled by polio or tuberculous meningitis. In 1974, smallpox was successfully eradicated across the globe, and since, immunisation has become a public health intervention. In the last four decades, there has been extraordinary progress in improving vaccination coverage. Africa has made incredible improvements immunising children against these preventable diseases and by 2014, 77% of the continent’s children were immunised compared to only 5% in 1980. Despite these achievements, Africa’s immunisation agenda lags behind. Large numbers of children are still not vaccinated and die from vaccine-preventable diseases with more than three million children under the age of five suffering this fate in 2013. Of the 19 million children worldwide who did not receive the required three doses of diphtheria-tetanus-pertussis vaccines, more than 40% of these children were from sub-Saharan Africa. One in five children in Africa lacks access to even the most basic immunisations, while conflict states have experienced a resurgence of a number of diseases. Though regional access to immunisation has increased over the past 15 years, Africa has fallen behind on meeting global targets. Hot climates, intermittent electricity, supply shortages and unreliable storage facilities mean vaccines are notoriously hard to deliver safely, preventing the neediest from accessing life-saving medicines. The global health community has recognised the potential of immunisation and established the Global Vaccine Action Plan. Though the plan envisions a world without people dying from vaccine-preventable diseases, Africa has dropped the ball. One of the continent’s targets was to vaccinate at least 90% of its children three doses of diphtheria-tetanus-pertussis vaccines by the end of 2015, however only 38% of African countries achieved this by last year. More than 60% of the children who did not receive these vaccines are from ten countries. Of these, five are in sub-Saharan Africa – the Democratic Republic of Congo, Ethiopia, Nigeria, Uganda, and South Africa. There are several challenges around vaccinations that have resulted in these countries not meeting the targets. These include insufficient public awareness of the benefits of vaccination or a lack of trust in the procedures, inadequate human resources and access to care, and poor-quality data making monitoring unreliable. However, this year African leaders are making a push to tackle global threats such as Ebola and pledged to make immunisation available throughout the continent by 2020, which has been hailed as a milestone for public health. Under the commitments, African heads of state will establish regional health centres around the continent, increase funding for immunisation, improve supply chains and delivery, and prioritise vaccines as part of broader efforts to strengthen health systems. At the heart of the new health push will be the Africa Centres for Disease Control and Prevention, which will help countries deal with major health emergencies by establishing systems for early warning and response surveillance. Based in Addis Ababa, the new organisation will liaise with regional centres in Zambia, Gabon, Kenya, Nigeria and Egypt. 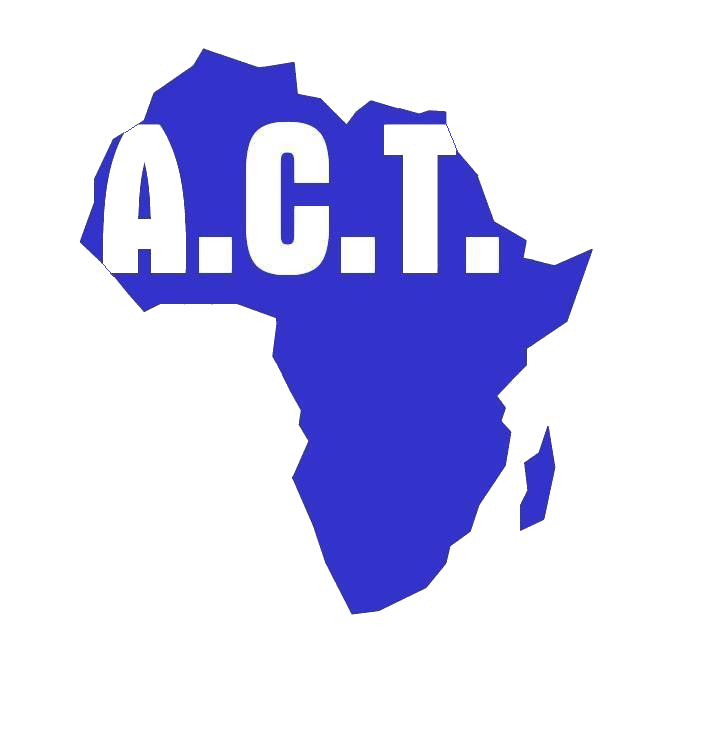 ACT welcomes this new health push in the continent because we recognise the impact that health has on the well-being of the poor and marginalised sectors of society, primarily in the rural community. It is vital to get the right information about vaccinations to both the people who need vaccinations and those who provide the vaccinations. ACT believes that parents, guardians, adolescents, adults and health workers need to understand the vital importance of keeping immunisations up to date. You can keep up to date with your country’s immunization drives on the WHO website. You can read about our community empowerment initiatives here. If you want to sponsor a child, click here.